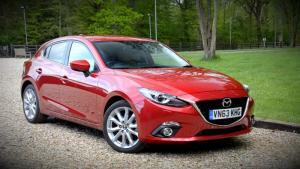 When we first reviewed the current generation Mazda3 back in 2014, we came away impressed. 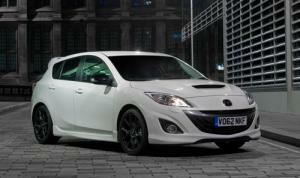 That’s not surprising, really: it looks good, drives well, and is powered by a range of great engines. 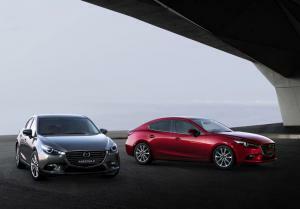 Thankfully when time came for Mazda’s engineers to give their best-seller a mid-life update, they wisely chose not to mess with a winning formula. 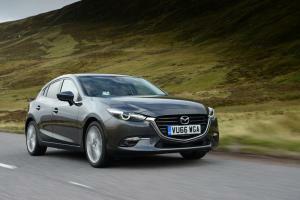 Now that Mazda’s ‘Kodo’ design language and SkyActiv engineering principles have been given a thorough airing, it’s time to pitch them at the volume end of the market. 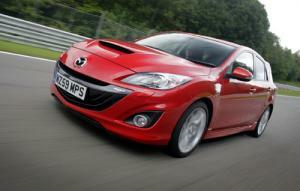 That means coming up against the formidable competition that is the Ford Focus and VW Golf. 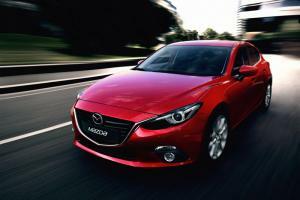 Mazda will have to pull something seriously compelling out of the bag if they are to make the in-roads they’re hoping for. 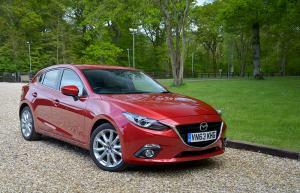 The new Mazda 3 will go on sale in the UK from January 2014 in both hatchback and 'fastback' saloon forms, with prices starting from £16,695. 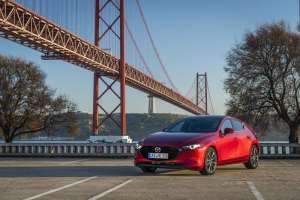 The new Mazda 3 range, which goes on sale in the UK later this year, will include both hatchback and fastback-style saloon body styles. 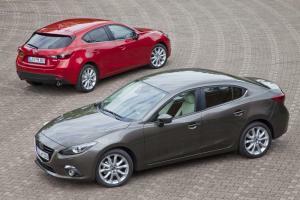 Both share the same wheelbase, but the saloon is 120mm longer overall. 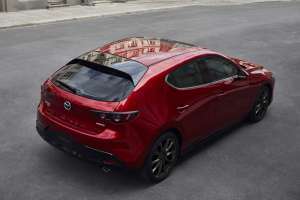 The new Mazda 3 has been unveiled, which will feature the company's fuel-efficient SkyActiv technology and 'Kodo' design language. It's currently set to go on sale in the autumn. 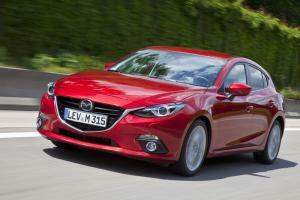 From this month, the 155mph high-performance Mazda3 MPS will be injected with heightened visual appeal as it arrives at the top of the revised Mazda3 line-up.